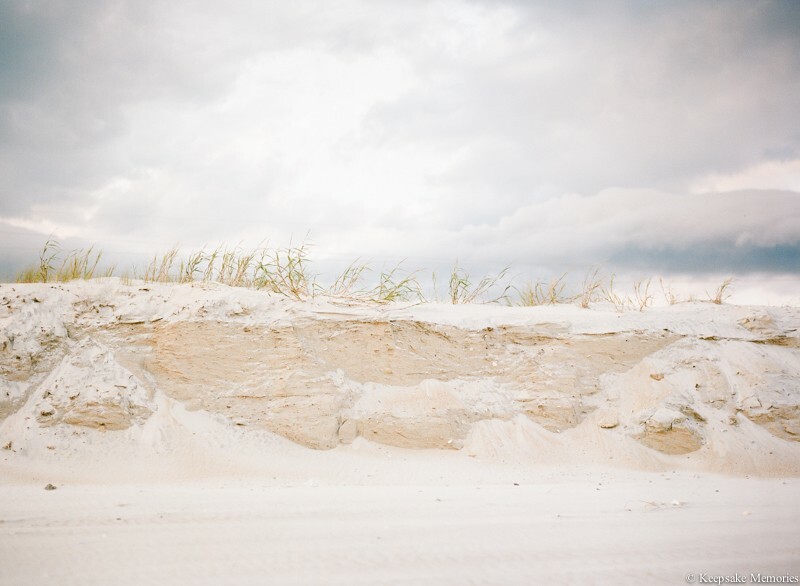 North Topsail Island Engagement Photographers. 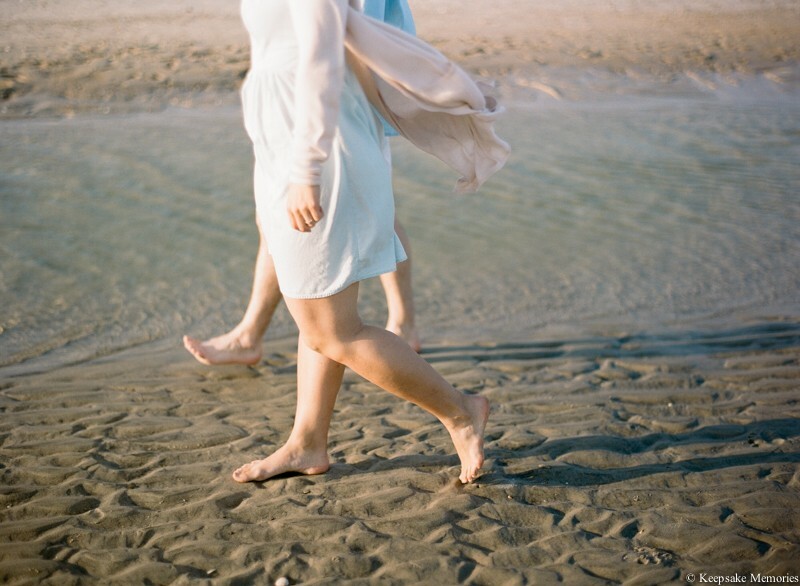 North Topsail Island is a beautiful beach for engagement photos. We enjoyed this sweet couple and wish them the very best. Living in a military town gives up the opportunity to meet so many couples. We typically shoot a ton of engagement sessions for couples relocating or just eloping. It's such a blessing to work with so many couples. We love what the recent storm did to the beach! It's such a neat thing to see natural beauty in the most unexpected places. We visit North Topsail Island very often and have never seen anything like this. Photography really does capture so many elements of life. This was right in the middle of the beach. So awesome! For some reason the dunes looked extra pretty on this day. Sometimes we walk by the same places and see the same things. But on any given day your eyes can see something different.